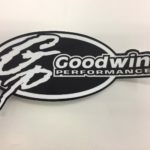 GP Hooded Sweatshirt-BLACK | Goodwin Performance, Inc. – Snowmobiles, Snowcross, High Performance Clutches, Suspension, Service, and More! View cart “FLY Racing Quick Draw Bag” has been added to your cart. 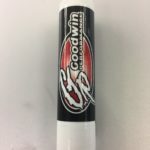 SKU: GP-HSS. 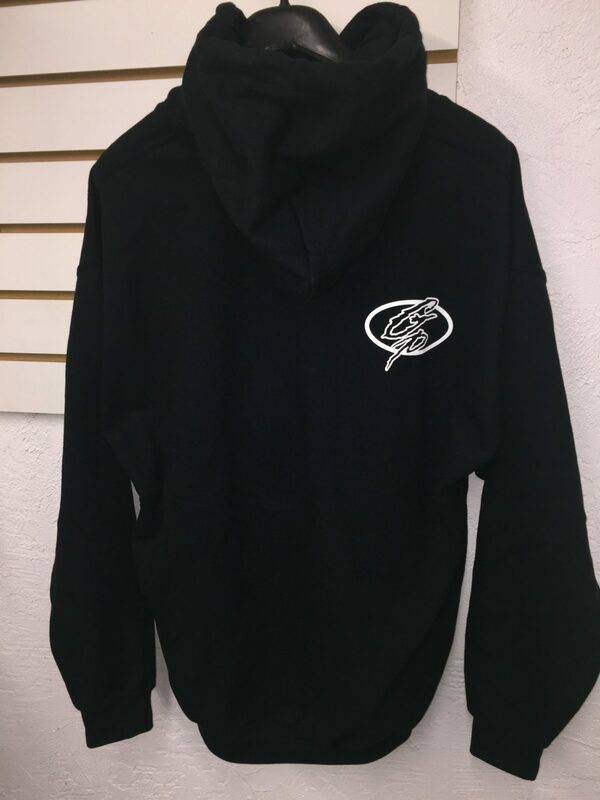 Categories: Apparel & Accesories, GP Hooded Sweatshirts. 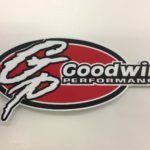 New 2016 GP Ultimate cotton hooded sweatshirt. 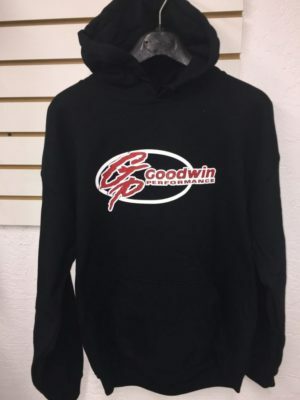 Made by Gildan, this sweatshirt is a heavy blend 50/50 cotton/poly for the best comfort and warmth. 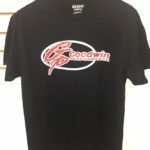 Black with Goodwin screen printed logo on front and small logo on back shoulder.